Ms. Diane Lu, Resident Fellow of the CKTC, led 10 students to exchange at PKU in May 2018, and 12 students from Yuanpei College of PKU paid the CYTC a return visit in September. 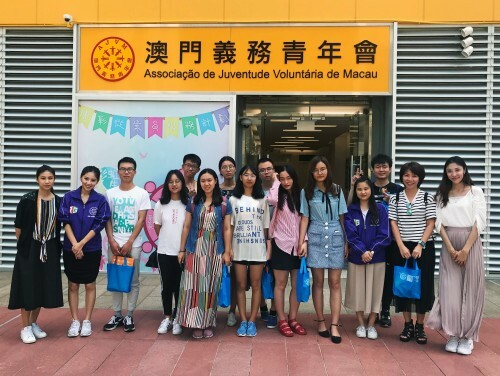 Three seminars on the Cultural Interflow between China and the West were organized, and college students showed their counterparts around the historical and cultural sites in Macao that had been mentioned in the seminars. 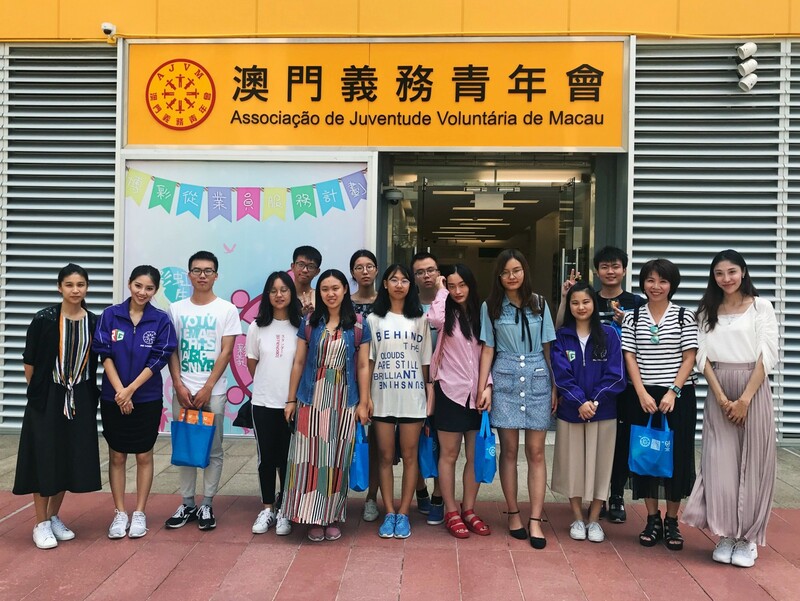 To give PKU students a better understanding about responsible gaming and its importance, Resident Fellow Lu also organised a visit for the PKU students to a local non-profit organization -- Macao Youth Volunteer Association. As closing of the event, the visiting students had the opportunity to experience the college culture by joining the CYTC’s High Table Dinner with more than 270 college teachers and students. This exchange programme was run between the two colleges for the third year and will continue next year.